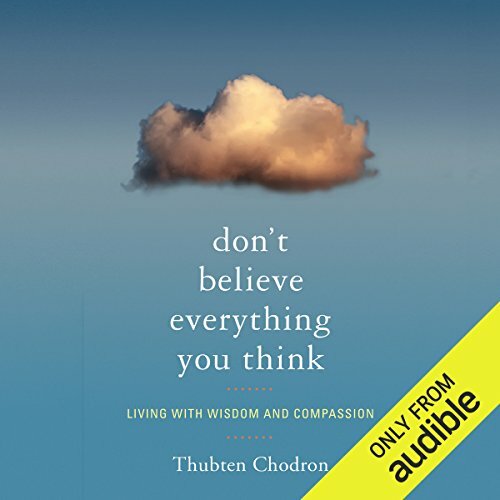 Showing results by author "Thubten Chodron"
Buddhism is practiced by hundreds of millions of people worldwide, from Tibetan caves to Tokyo temples to redwood retreats. To an outside viewer, it might be hard to see what they all have in common. 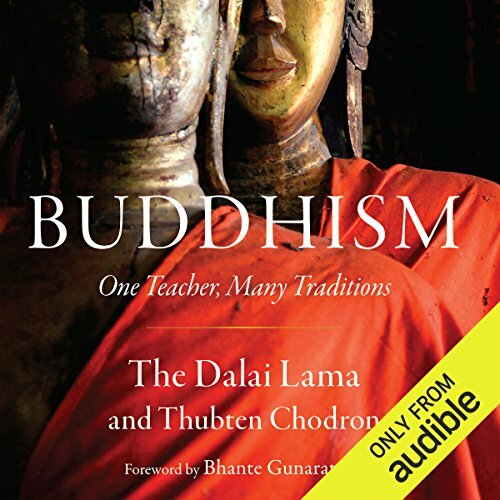 In Buddhism, His Holiness the Dalai Lama and American Buddhist nun Thubten Chodron map out with clarity the convergences and the divergences between the two major strains of Buddhism - the Sanskrit traditions of Tibet and East Asia and the Pali traditions of Sri Lanka and Southeast Asia. 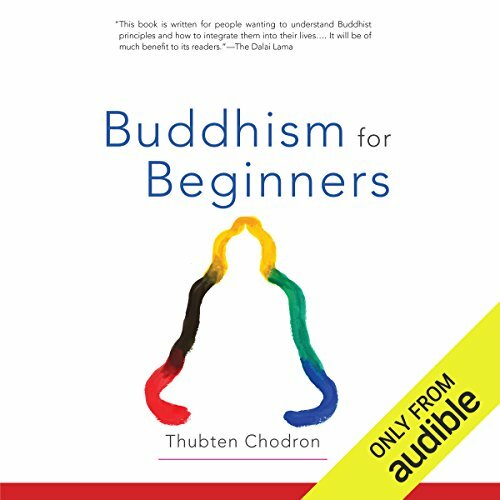 Thubten Chodron’s illuminating explication of Togmay Zangpo’s revered text, The Thirty-Seven Practices of Bodhisattvas, doesn’t just explain its profound meaning; in dozens of passages she lets her students and colleagues share first-person stories of the ways that its teachings have changed their lives. Some bear witness to dramatic transformations. The Library of Wisdom and Compassion collects the Dalai Lama’s decades of presentations of every step of the path to enlightenment. 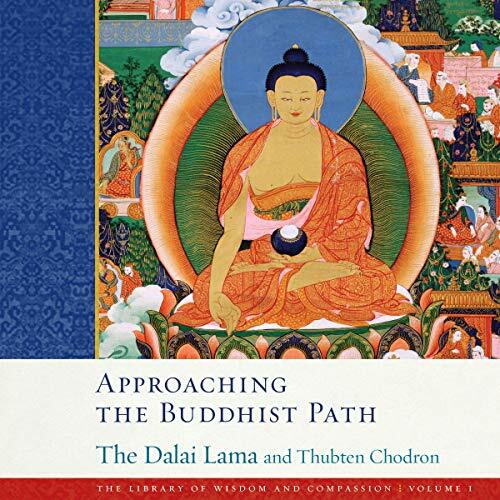 It has been compiled and coauthored by one of his chief Western disciples, the American nun Thubten Chodron. This first volume provides a wealth of reflections on Buddhist history and fundamentals, contemporary issues, and the Dalai Lama’s own personal experiences.